I taught this to my “Healthy Living” class last month as a way to show off the gorgeous Butter Lettuce they were growing in their Community Garden. I love the idea of wrapping up all sorts of yummyness in a crunchy green leaf of lettuce (or cabbage) and you can either serve these as finger food at a party, serve as an appetizer or pack up a few for lunch. Stir fry chopped garlic, ginger and carrot with some water in wok for a few minutes until soft. Add the shiitakes, soy sauce, salt, pepper and red pepper flakes. Cook about another 5-10 minutes, then add the dried tofu and finish up the cooking, about 2-5 minutes. Spoon the mixture into the lettuce/cabbage leaves, add a few drops of lemon juice, and roll them up! Kale Chips: The Best Snack Ever. I thought everyone knew about Kale chips….the best snack ever…however, the other day I was chatting with someone and she did not in fact know how to make this delicious snack. Kale chips have all the guilty crunchy salty pleasure of a potato chip but all the nutritious benefits of kale. Plus, they are super easy to make! Kale- whatever you’ve got (ideally a bunch since they shrink down). 2, Wash and dry kale (salad spinner works great). 3. 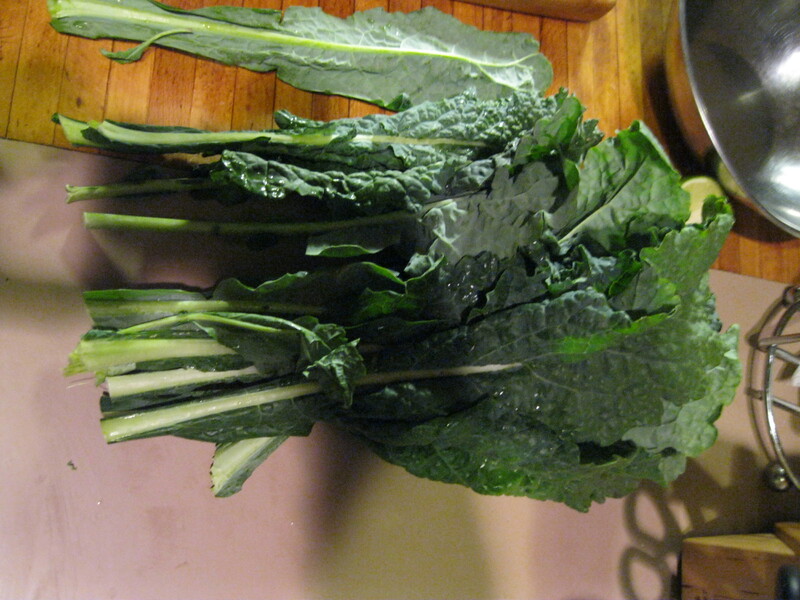 Spread out the kale leaves and cut off the leaves from the middle stem. 4. 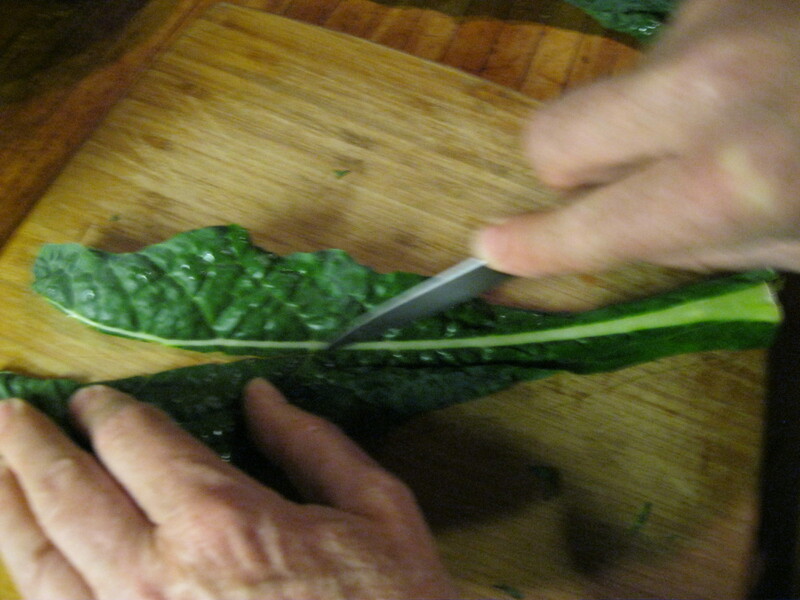 Coat leaves with olive oil spray or use 1 tsp to coat leaves in a mixing bowl, add a pinch of salt. 5. 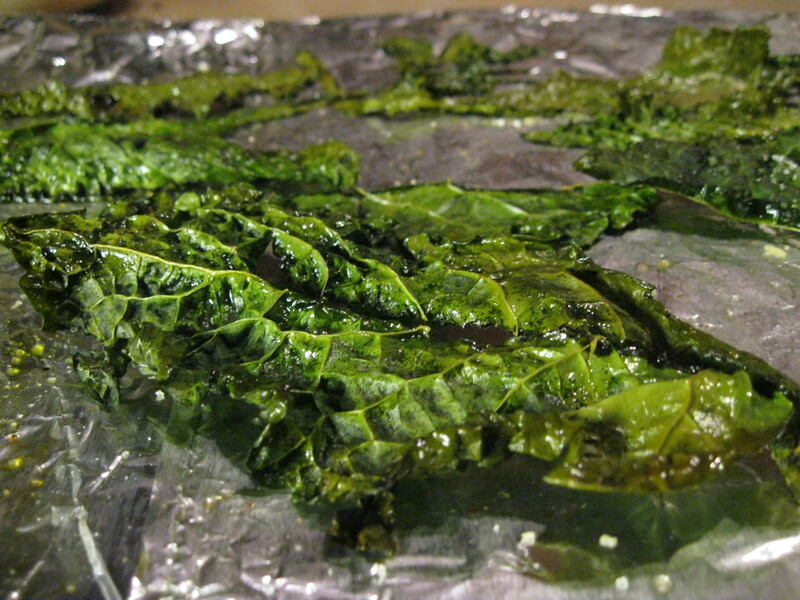 Spread out leaves on parchment paper or tinfoil and bake for 10-15 minutes until darker green but not burned. Serve hot and be amazed at how quickly this health food gets goobled up. Great for kids too!